There is a running theme to which I keep returning when I consider the power of literacy: its power to depict. It is this ability to “paint” or “represent” with written language that can exemplify our desire to record an event or a scene, whether real or imagined. It is also a good illustration of the simple view of literacy, as well as its possible limitations. Let’s imagine the following common scenario: a learner is presented with a series of pictures that can quite easily form the basis of a narrative. 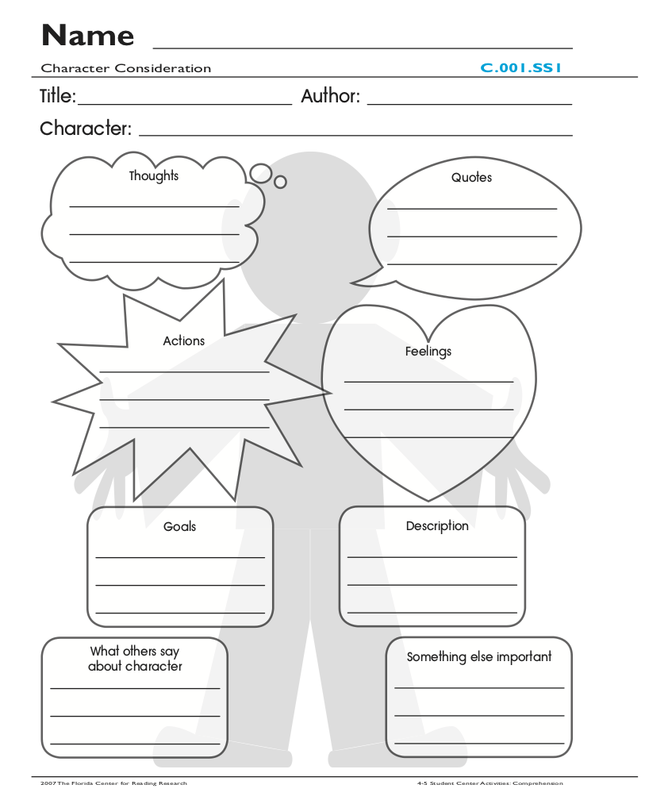 In this scenario, we challenge the learner to carefully draft a descriptive text (which may easily become a narrative text). This becomes a scenario in which the learner can demonstrate his or her skills. The learner may be provided with the opportunity to orally rehearse what could be said about each image. That said, the learner will eventually be required to coordinate language and writing skills to carefully lay down one written sentence after another after another (either independently or with support through joint construction). Sure … a more competent learner will embellish the text with deeper imagination as well as narrative flourishes, cohesion and dialogue that bring the text alive, but these features aren’t necessary for the core task of demonstrating the simple view of literacy, which suggests that a learner is developing control over (a) oral language skills along with (b) the code-based skills necessary to represent and recognise language in print. Throughout it all, the learner is also developing (c) the attention, patience, motor mechanics, working memory, time management, impulse control and work ethic to coordinate these two skills in the execution of a text. If basic skills aren’t enough to produce a “good” description or narrative, what would be required for a quality narrative to arise? A quality narrative would arise from an individual who has had ample opportunities to experience, understand, practice and share in the art of narrative. This additional experience underscores a potential limitation in the simple view of literacy that has been recently outlined by Dr David Francis and colleagues in “Extending the Simple View of Reading to Account for Variation Within Readers and Across Texts: The Complete View of Reading (CVRi)”. That is, the simple view of literacy focuses on individual-centric (or intra-individual) aspects of literacy, such as (a) the extent of an individual’s language skills and (b) the extent of an individual’s decoding skills. Even though these skills are learned in a social context, they are measured by reference to individual-centric criteria, such as phonemic awareness skills, vocabulary size, or mean length of sentence. However, a more complete view of literacy would take into account the interactions between individuals, texts, authors, audiences and subject matter. The more complete view of literacy would take into consideration (a) the extent to which an individual has been brought into different forms of communicating, knowing and thinking and (b) the extent to which an individual has been brought into particular ways of reading, perspective taking and processing information (Snow, 2018). In short, one can complete the descriptive task that I asked you to imagine to an extent that would demonstrate competency in the elements of the simple view of literacy; however, the resultant text may not be “good” at all. It may be satisfactory but not necessarily good. 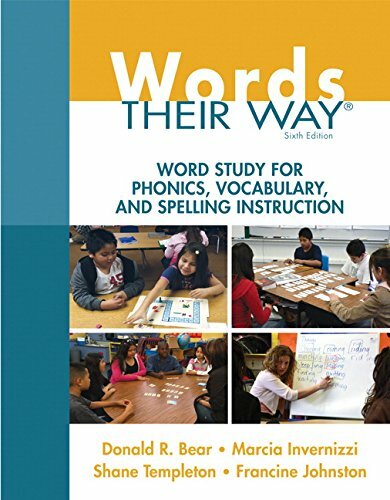 According to the simple view of literacy, it is enough for an individual to demonstrate satisfactory control of grammar, vocabulary and spelling. Through the lens of a more complete view of literacy, this satisfactory skill is necessary but not sufficient to meet the standards of literacy acquisition. The more complete view of literacy would ask us to question whether the learner is developing the comprehension and communication skills necessary to be deemed literate according to contemporary standards. Please note that the above is not to be taken as a criticism of the simple view of literacy. 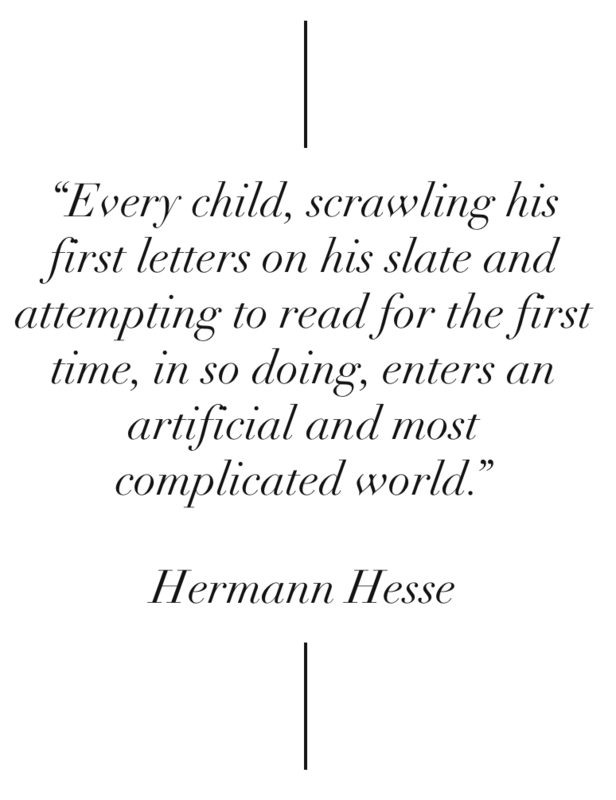 Instead, it is meant to show how the simple view of literacy and a more complete one can complement each other. If we started the conversation with the complete view of literacy, we would run the risk of obscuring those necessary early skills that must be developed if any higher order literacy practices are to take shape. In fact, the difference between the simple and more complete views of literacy could be described as the difference between one’s command of surface features as opposed to further control of deeper, more multi-faceted processes that underpin composition and comprehension. If I am permitted the opportunity to reference Wittgenstein once again, we could draw a division between expressing “sense” and “meaning” (Wittgenstein, 2001). For me to express “sense”, I paint a picture in words, but there is no guarantee that this picture will be meaningful to anyone. It may simply be a picture, as in “See Spot run”. Whilst a “sense” is captured in a picture depicted in a sentence, either the author or the audience must process that picture in some way in order to attach meaning to it. The following sentences express a “sense”, but also the deep potential for many meanings (reactions and association) to arise. What meaning(s) does this picture express to you? Fish, S. (2011). How to write a sentence: and how to read one. New York: HaperCollins Publishers. Francis, D., Kulesz, P. A., & Benoit, J. S. (2018). Extending the Simple View of Reading to Account for Variation Within Readers and Across Texts: The Complete View of Reading (CVRi). In Remedial and Special Education, Vol. 39(5) 274–288. Okri, B. (2009). Tales of freedom. London: Rider. Snow, C. (2018). Simple and Not-So-Simple Views of Reading. In Remedial and Special Education, Vol. 39(5) 313–316. Wittgenstein, L. (2001). Tractatus logico-philosophicus. London: Routledge. There is a niggling concern that I always have when I become too preoccupied with "the basics" of literacy, including components like phonemic awareness and phonics. Sure, these skills are essential, and it’s relatively simple to measure progress in such areas, but I can't help but think, "this isn't the hardest part about literacy, though. We still need to integrate this knowledge into more complex and more ambiguous acts of communication." I have witnessed many learners who develop such basics, but who still go on to struggle with reading and writing. At the risk of sounding unfair, they often struggle with the patience, stamina, concentration, guidance or even time to become a strong(er) reader/writer - all of which comes through opportunities to manipulate the script. It reminds me of this little picture that Wittgenstein once painted of someone who had learned to deliberate over a task, “every now and then there is the problem 'Should I use this bit?' — The bit is rejected, another is tried. Bits are tentatively put together, then dismantled; he looks for one that fits etc.. So I sometimes make him say 'No, that bit is too long, perhaps another one fits better.' — Or 'What am I to do now?' — 'Got it!' — Or 'That’s not bad”' etc. ..." In particular, the act of writing resembles this inner dialogue. It's not a straightforward linear task. At the culmination of this passage, Wittgenstein rightly states, "thinking gives [the learner] the possibility of perfecting his methods." Learning to read and write effectively is a bit like this inner dialogue. Actual reading and writing involves quite intricate acts of problem solving. The learner needs plenty of practice chewing over texts and creating them, particularly after they have gained momentum with the basics. This gradual initiation relates to something I mention in the recent grammar/sentence presentation. That is, the rules of grammar do not tell me why one sentence should precede or follow another, nor do they tell me anything about what should be the content of my ideas. They may help me formulate and re-formulate a sentence with greater ease - and this is of value - but this in itself does not dictate the logic or content of my communication. Often the sequence of my sentences is guided by convention, and convention is shaped by the expectations of my audience. And I must have had enough experience with this audience to have a sensible understanding of my idea and how to express this idea. As Ray Monk (1999) would say, “the reason computers have no understanding of the sentences they process is not that they lack sufficient neuronal complexity, but that they are not, and cannot be, participants in the culture to which the sentences belong. A sentence does not acquire meaning through the correlation, one to one, of its words with objects in the world; it acquires meaning through the use that is made of it in the communal life of human beings." A similar sentiment led Newton Garver (1996) to express the following comment. There you go. I’ve had my say. It’s not a critique of anything. Just an observation. Garver, N. (1996). Philosophy as grammar. In H. Sluga & D. Stern (Eds. ), The Cambridge companion to Wittgenstein (pp. 139–170). Cambridge: Cambridge University Press. Wittgenstein, L. (2001). Philosophical Investigations (3rd ed.). Oxford, UK: Blackwell Publishing.